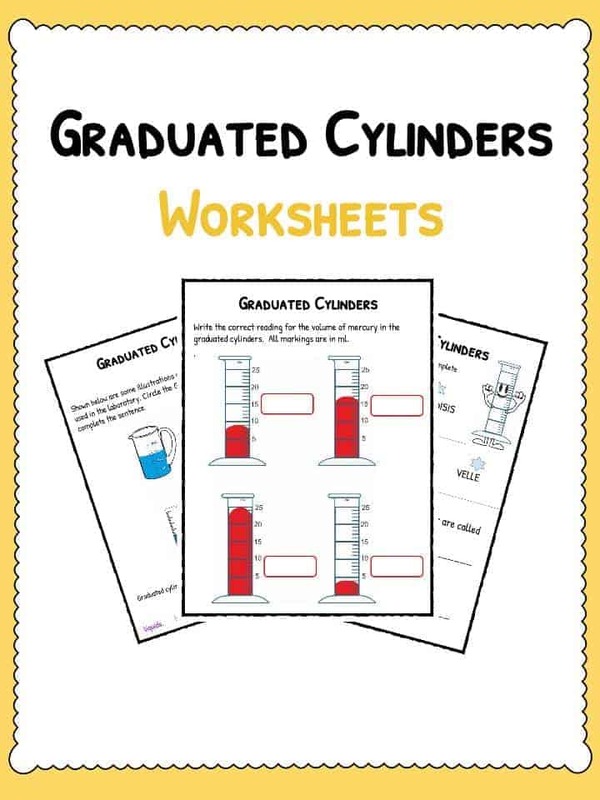 This bundle of graduated cylinder worksheets contains 7 ready-to-use activities to teach students about graduated cylinders. 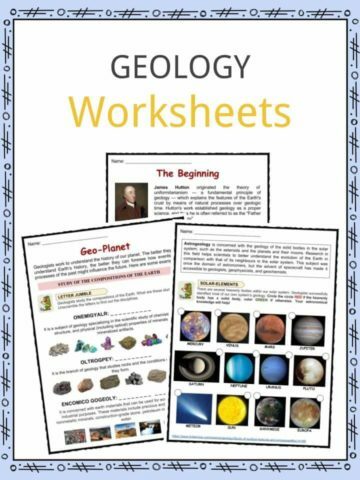 The worksheet activities range from word unscrambles right through to volumes of mercury meter readings. 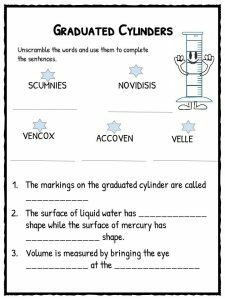 In this activity, students will circle the graduated cylinder and finish the sentence. Graduated Cylinder fact or fiction. 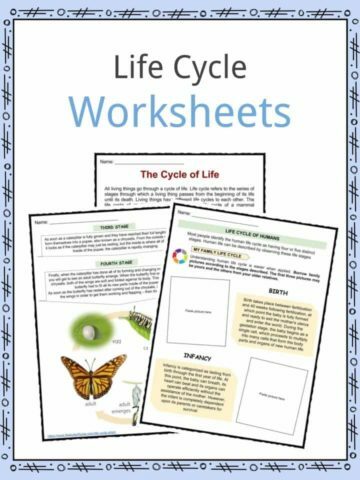 In this activity, students will learn about fact or fiction statements surrounding graduated cylinders and will use a circle to differentiate. Write the correct volume of water reading next to each cylinder. 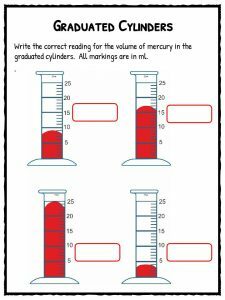 Write the correct volume of mercury reading next to each cylinder. Challenging task where a student must draw their own cylinder with correct markings. Student must unscramble the words to identify phrases associated with the study. Identify what a graduated cylinder is. Clearly state what it is typically used for. Understand the differences between phrases associated with graduated cylinders and those not. Comfortably read both water and mercury within a cylinder. 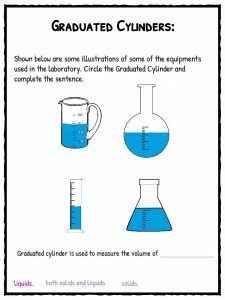 Draw and label their own graduated cylinder. 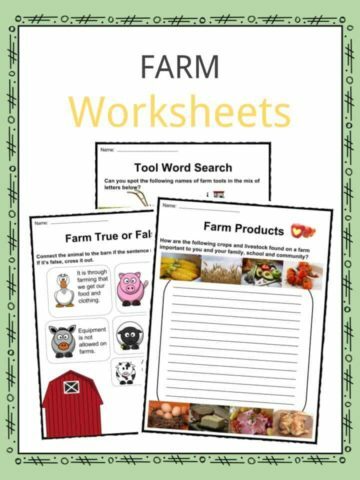 Apply what they have learnt to answer questions focused on the topic.